Building on the release of The Way Forward, which included policy agendas to address many of the country’s most pressing challenges and expand opportunity, this month’s NewDEAL Leader Spotlight provides a roadmap for criminal justice reform. Across the country, Leaders are using innovative approaches to make criminal justice more effective. This month's Spotlight highlights a few of those efforts. Columbus Councilmember Elizabeth Brown’s Second Chance Initiative adds the hiring of disadvantaged workers, and specifically the hiring of ex-offenders, to the factors considered when companies bid on city construction contracts. 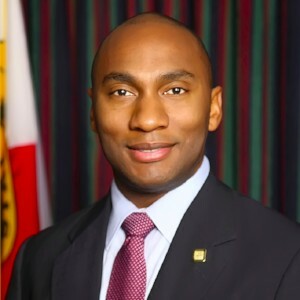 In Tennessee, Senate Minority Leader Lee Harris unlinks the ability of non-violent offenders to receive a certificate of employability from the restoration of citizenship. The latter can involve a lengthy process, which has hindered ex-offenders' ability to apply for the certificate and reenter the workforce. Research has found that employment of ex-offenders, particularly in industries like construction and manufacturing, can have an impact on reducing recidivism, while expanding economic opportunity for more families. This aligns with what we already know are strong connections between poverty and incarceration. When people earn a living legally, they are less likely to turn to many illegal activities. 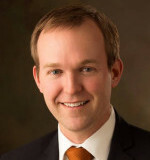 Mayor McAdams’ team proposed using state grant funding for sheriff’s staff to conduct screenings for recidivism and behavioral health concerns in the jail. The findings are combined with case management by Criminal Justice Service staff to ensure the appropriate level of supervision, placement and follow up with treatment. The partnership between the Mayor, the Sheriff, the District Attorney and the County Council ensures that the right people and funding levels are aligned with a desired outcome: enhanced public safety, less jail overcrowding, reduced recidivism and access to behavioral health treatment. Like in many areas, Salt Lake County’s jail struggles with overcrowding and high recidivism rates. A substantial percentage of those in jail have committed nonviolent crimes associated with mental health issues and substance abuse. Research has shown that appropriate interventions, like an evidence-based assessment and referral to the appropriate type of treatment services increase the chance that they won’t re-offend. 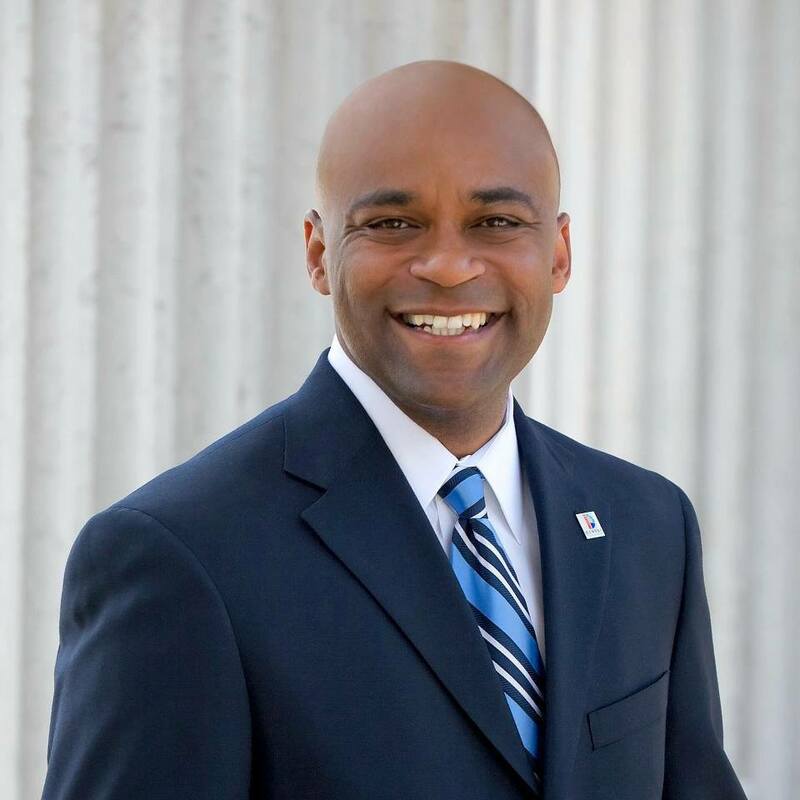 Denver Mayor Michael Hancock has received praise for plans that limit sentencing for misdemeanors and minor city ordinance violations while focusing maximum punishments on the worst offenders. While making sentences more just for all and addressing prison crowding, this effort also protects immigrants from deportation threats by ensuring ICE is not alerted to low-level violations that pose little threat to overall public safety. 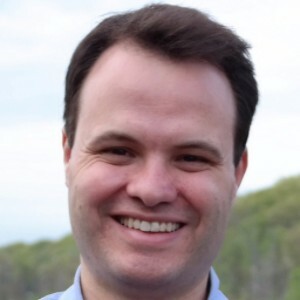 In Massachusetts, Senator Eric Lesser is successfully moving legislation to repeal mandatory minimum sentences for certain drug offenses and make 18-year-olds part of the juvenile justice system, giving youth a better chance of erasing their records. A fair justice system must have the flexibility to ensure sentencing fits the crime. Denver’s new sentencing structure is one model, allowing the city to prosecute violent offenders to the maximum extent allowed by state law, while lowering the maximum possible penalty to 60 days for lower level offenses. This initiative protects the community from violent offenders, while addressing jail overcrowding and crimes involving vulnerable groups like homeless and immigrant populations. A Back on Track program started by Prince George’s County State’s Attorney Angela Alsobrooks diverts young, first-time, non-violent offenders to Maryland’s first problem-solving court of its kind. After pleading guilty, these individuals must attend Prince George’s Community College, complete consistent community service, and pass required drug tests. If they do so, they are certified to work and can rejoin society without a record. Alsobrooks has emphasized that the County follows them to make sure they are successful and that recidivism is reduced. 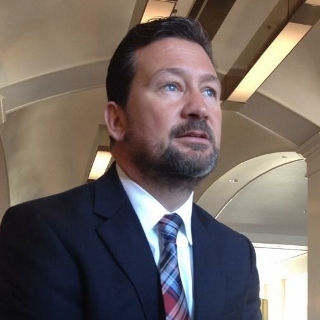 In Douglas County, Kansas, District Attorney Charles Branson is developing a pre-trial, prosecutor-led diversion program for nonviolent repeat female offenders. His Rapid Assessment and Support Services Diversion effort allows for quick release, monitoring, and support services that address substance abuse, mental health, housing, and employment. 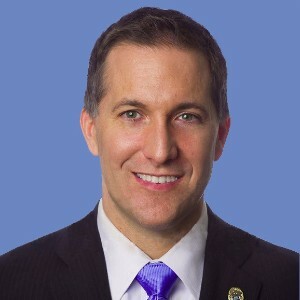 In Palm Beach County, State Attorney Dave Aronberg expanded the Veterans Court, partnering with federal, state and local agencies, to solve participants’ underlying health, substance abuse, and psychological problems. Honorably discharged veterans participate in a non-adversarial atmosphere where a judge, prosecutor and public defender – all veterans themselves – work together, while each veteran is assigned a mentor from the same branch of service. Nearly all veterans successfully complete the program, while the costs of pretrial incarceration have been reduced by 73%. Overall, these initiatives recognize that communities are safest and most prosperous when everyone contributes productively and the chance of reoffending is decreased. Branson’s work responds to a national trend that has impacted Douglas County: an explosion in the female jail population, with most incarcerated females being held for misdemeanor or drug offenses. In addition, too many service members return home with health, substance abuse and/or psychosocial problems. A lack of jobs, along with family and housing issues, also makes it difficult to re-enter civilian life. 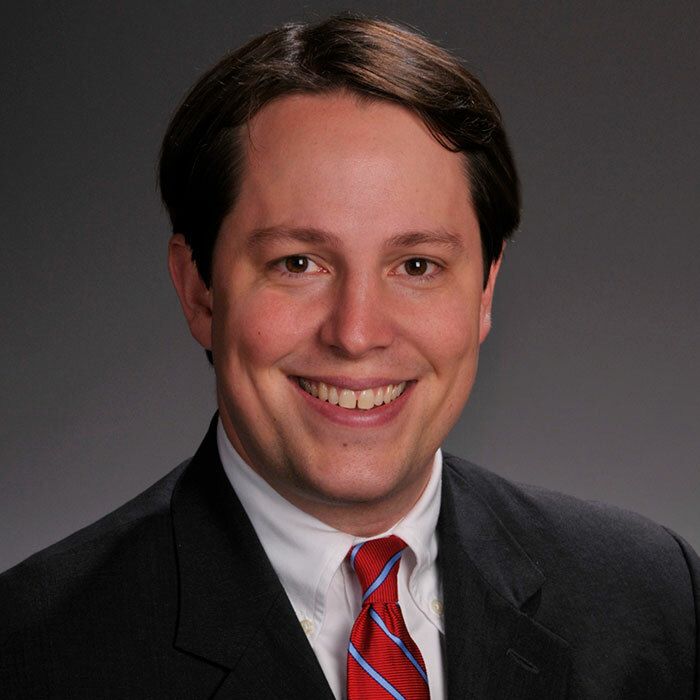 Arkansas Representative Clarke Tucker and California Senator Bob Hertzberg have authored legislation to reduce the instances in which non-violent offenders lose their driver’s licenses because of an inability to pay fines and fees. Tucker’s Hardship Driver's License program would allow for a restricted license for probationers and parolees who have not committed driving-related offenses, allowing them to drive to work and school until they qualify for an unrestricted license. 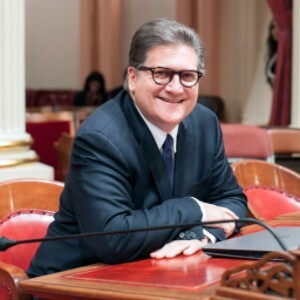 Hertzberg has worked to end these driver’s license suspensions in California and is now working to set traffic fines at levels violators can pay, based on income. As Rep. Tucker has noted, when a person is on probation or parole, they often are not current on court fines, fees, and restitution payments. Courts then suspend the probationers’ and parolees’ driver’s licenses, but, in many areas, particularly rural ones, people without a license have no means of transportation for work or school opportunities that can turn around their lives.